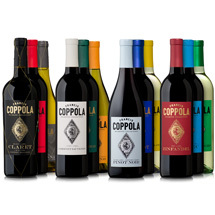 While making a film in Argentina, Francis Coppola fell in love with Malbec, Argentina’s most popular varietal. When he returned to the U.S. he asked if we could start producing our own. 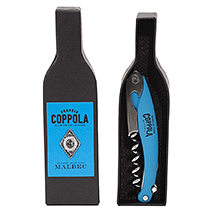 Not many people in California were making this varietal at the time so we’re proud to be one of the first California producers to bottle Malbec as a single varietal. Less tannic than Cabernet, more structured than Merlot, Malbec is hearty but smooth on the palate. Over the years, we’ve perfected our cultivation and winemaking methods to bring you a Malbec of great complexity that boasts dark, rich fruit flavors with a distinctive mineral note. 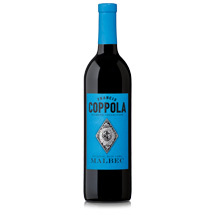 Malbec offers hearty character and the same framework as Cabernet but has less tannin and a slightly rounder palate that delivers succulent fruit and a distinctive mineral note unique to the varietal.